have a saved 2017 File. I reopened it and added transactions then closed without saving. Can I find unsaved copy? 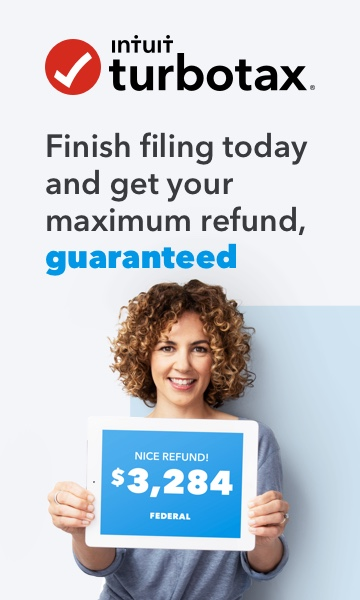 Unlike other apps, TurboTax seems to try to prevent proliferation of extremely sensitive information from tax returns, do not have an optional feature which allow users to automatically create an automatic save, either periodically nor upon exit, for the right reasons. User has to be willfully decide on what to save, when to save, and where to save to (if you so choose). You don't want TT to accidentally over-write your good return with unwanted junk just because you have to exit TT. I always create a Working folder and copy the old return into the Working folder, and periodically save it; especially after entering something complex or time consuming.